Taking vitamins and supplements is essential for optimal health. Vitamins are needed in your diet for the proper functioning of your body and mind. 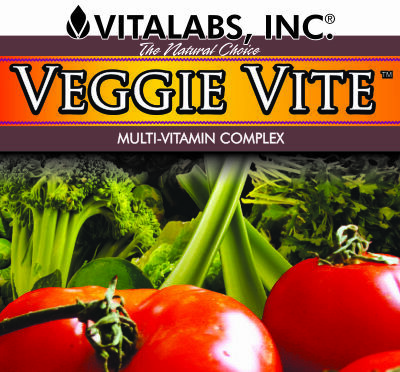 VEGGIE VITE multivitamins are a convenient and easy way to help your body get the nutritional support it needs daily. Taking multivitamins daily can replenish your body's energy and restore your wellbeing. The vitamins and minerals in VEGGIE VITE will nourish your body and keep the nervous system functioning properly. The vitamins and minerals in the formula can also significantly reduce levels of stress.